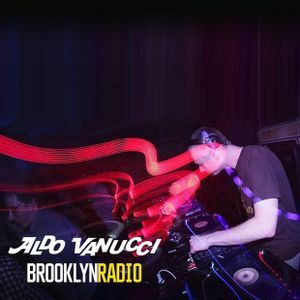 Aldo Vanucci pulls out many many big beat classics in this 1h special - is big beat coming back into fashion? Wish my copy of Suburban State wasn&apos;t so banged up. Always loved that track. Big Beat, no music lover could fault this sound!